Haimano Tours Ethiopia specialized in a very unique tour programs in the north historic and wild life,Birding and photographing You will have one of the most adventurous experiences and will witness some cultures you don't even dream existed in Our Programs! We provide a variety of tour programs. These programs cover most of the regions in Ethiopia. Even though we have fixed type of tour programs, we are very flexible to meet the customers demand. 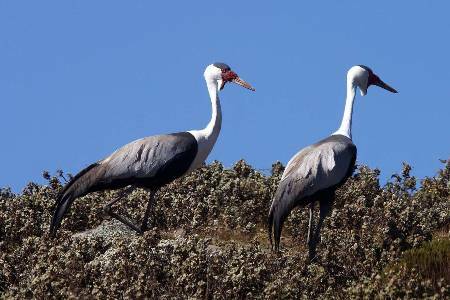 The major tour programs are grouped under north,south,east and west,birding,trekking.